My Care at Home is based in Suffolk and we look after people in their own homes. You will benefit from a reliable service, where our Care Workers turn up at the same time each day, if we are running late we will always let you know. 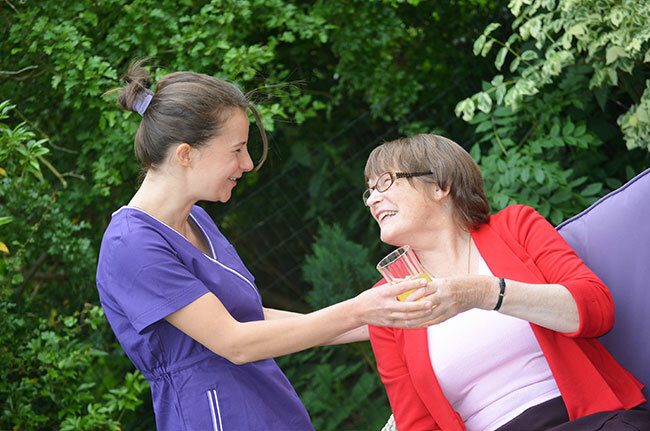 Our care workers are well trained and have the time and patience to make you feel relaxed, we will never rush you and always provide adequate time for our care workers to travel between clients. 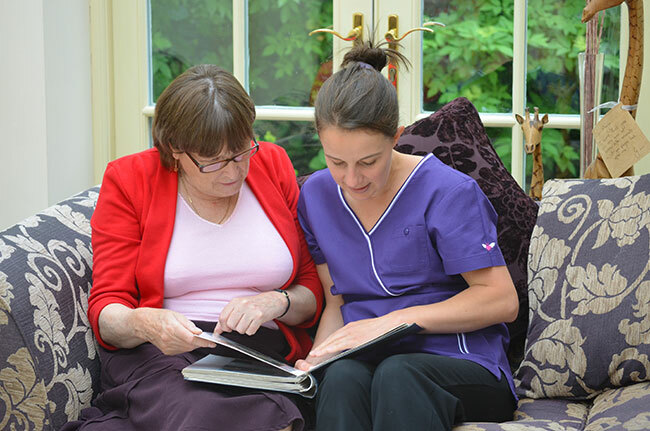 During our care assessment we will ask you about your life and experiences, what you like and dislike. This helps our care workers to understand more about you and building trust and companionship. We want you to look forward to our visits and to always put a smile on your face. Independent living is important to many people. That’s why My Care at Home specialises in providing you with the best in personal homecare services. Sometimes your loved ones will need our support too. We offer respite care so that they can take a break knowing you are in good hands. Are you struggling to support a loved one at home with Dementia? We can give you peace of mind, providing specialist care and support from our highly trained and experienced staff. This could be ad-hoc or on a regular basis. Do you find it difficult to keep on top of your housework? 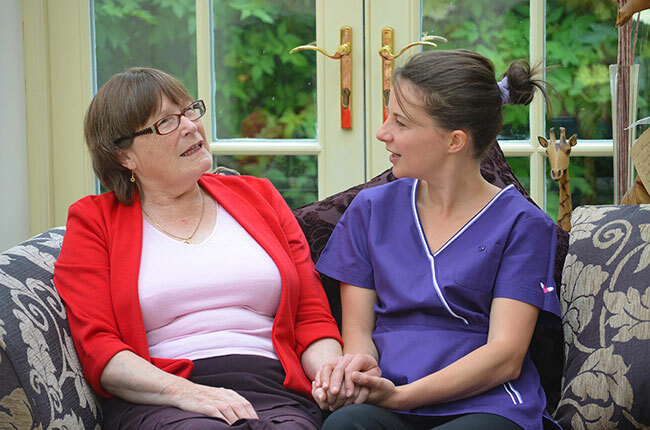 We can support you with light household duties when visiting you to help with personal care or companionship. Would you like company to go shopping for something special? Go to the seaside for the afternoon or just go for a walk around your local village, but can’t manage this without help. Speak to us and we will arrange for one of our carers to accompany you. We are looking for exceptional people who love to care. We believe our carers are our greatest asset so we offer great pay and a structured individualised training programme to support your development.